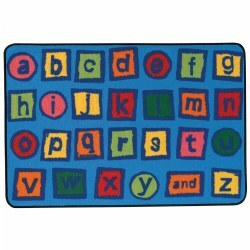 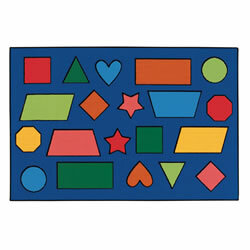 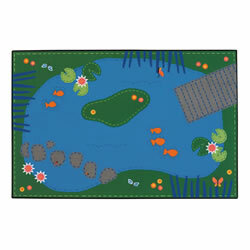 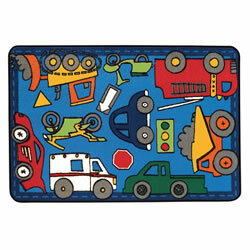 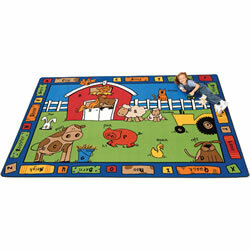 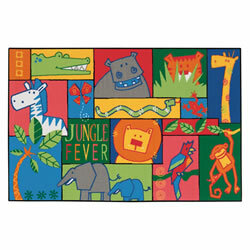 This colorful rug features fun blocks of patterns designed to stimulate a child's imagination. 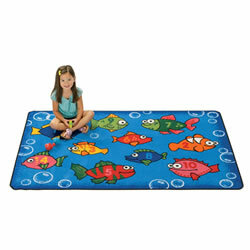 Great for use in small play areas. 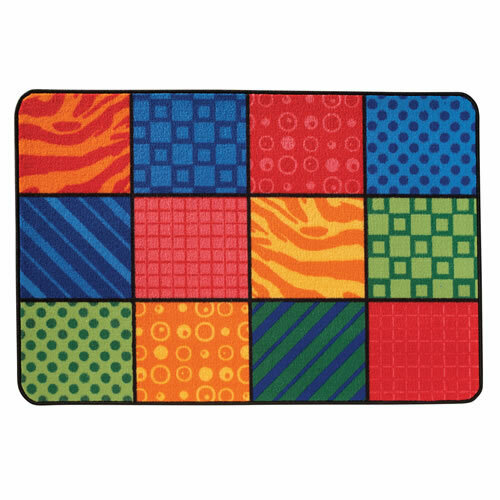 Learn the five factors you should consider when picking out educational carpets and area rugs for your classroom or child care center.